Some new releases, whether based on fact or fiction, fuse sports and faith quite well and are entertaining and inspiring without falling into the “message” trap. They also avoid sentimentality, though are wrought with emotion and tension. “Senna” is one of those. 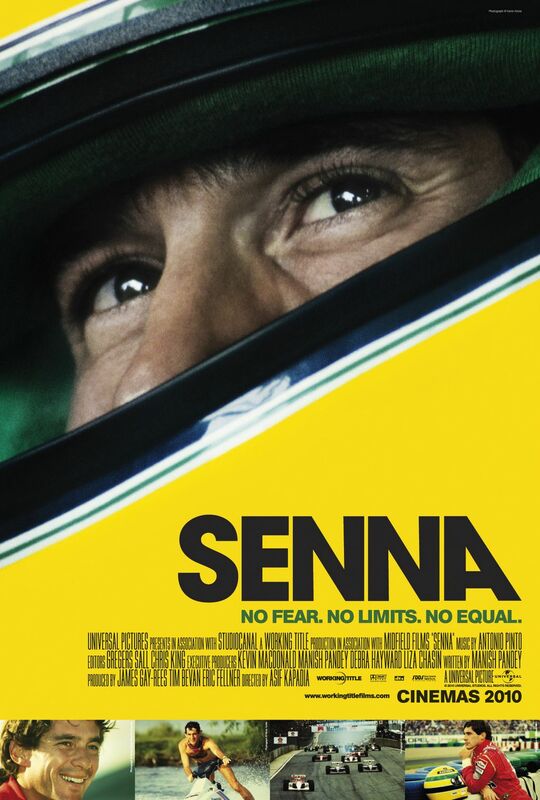 “Senna” is a brilliant documentary about Brazilian Ayrton Senna da Silva, a three-time Formula One racing champion, whom many consider him the best of all time. Formula One refers to a set of rules to which all drivers must adhere. Formula One racing takes place on racecourses and through city streets. It began in Europe in the 1920s; the current rules were established after World War II….